Oops! Laura Kay called and said discount them even more! 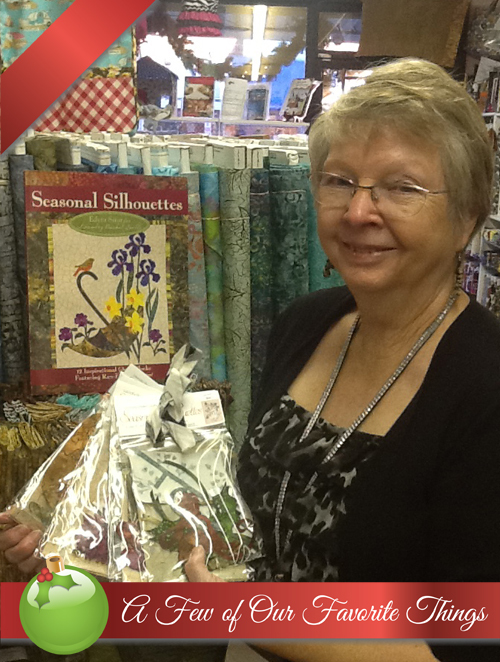 Seasonal Silhouettes Complete Block Set $371.99, now $224.99. Seasonal Silhouettes Individual Month Blocks $30.99, now $18.99.